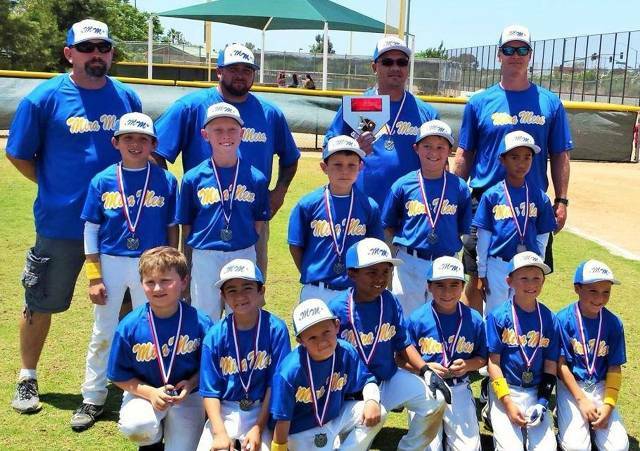 Since 1972, Mira Mesa Youth Baseball (MMYB) has operated as a non-profit youth benefit corporation and is ran completely by volunteer parents. 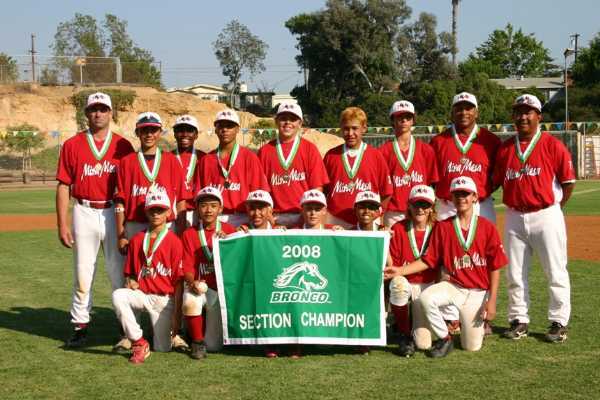 We provide a safe atmosphere for teaching the game of baseball to boys and girls, ages 3-14, for Mira Mesa, Carmel Valley, Carmel Mountain, Poway, Rancho Penasquitos, Rancho Bernardo, Scripps Ranch and other surrounding communities. 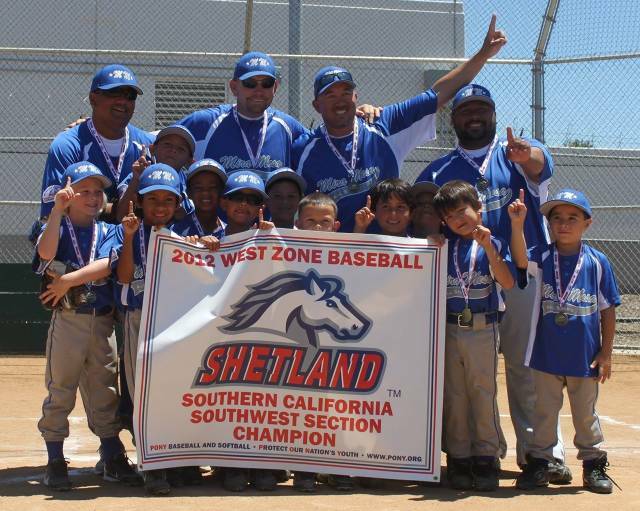 PONY Baseball rules are the same as the Official Rules of Major League Baseball, the fields the children play on are appropriately sized for their level of play, and we strive to always provide a safe and fun environment for all the children and their families. "MMYB has been great for both of my sons. They are really learning to play and love the game of baseball. We really like that this league is small and has lots of great baseball families that are as passionate about the game as we are. Our boys are both really enjoying the league." "Everyone does a great job!" "I know all the league coordinators worked extremely hard and I want to thank them for all the time the committed to the program. They were all very positive people." "The coaches did a good job in providing the right amount of skills training in a fun and relax way. In games, even in losses, the coaches remained positive and encouraging." 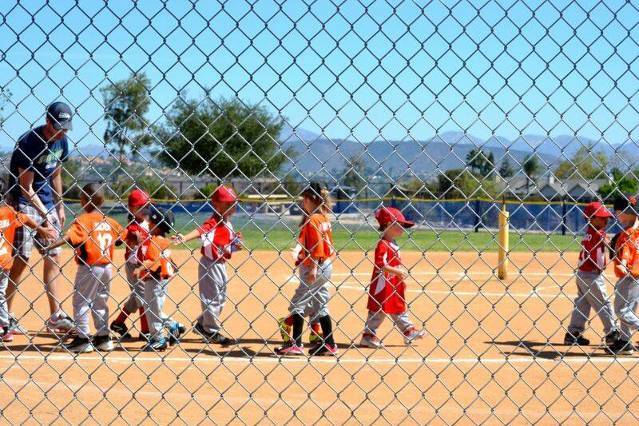 "Our team practices were well organized and as parents we enjoyed watching the games. We had an awesome coach." 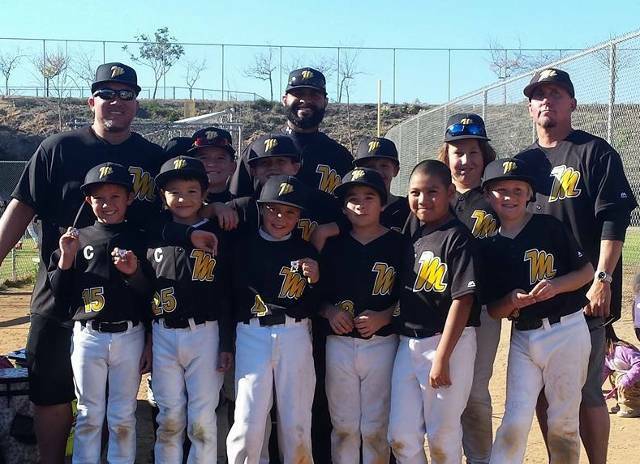 "The Fall season was great for my son. He learned and improved over the course of the season. He got the opportunity to pitch, catch, and play several other positions. He really had fun playing and got his confidence back after a rough All Star experience last spring. Coaches did a great job leading the team. They organized practices very well and it was fun to watch our team get better in all areas of the game over the course of the season." "My son learned a lot during fall ball and really enjoyed that he got to play or practice in every position. Coaches did an amazing job keeping the kids positive and motivated." "I have been involved with MMYB for three years now both as a parent, volunteer and coach and I can honestly say that this group of coaches was the best I have seen thus far. They emphasized positive reinforcement and I am grateful for their outstanding work. 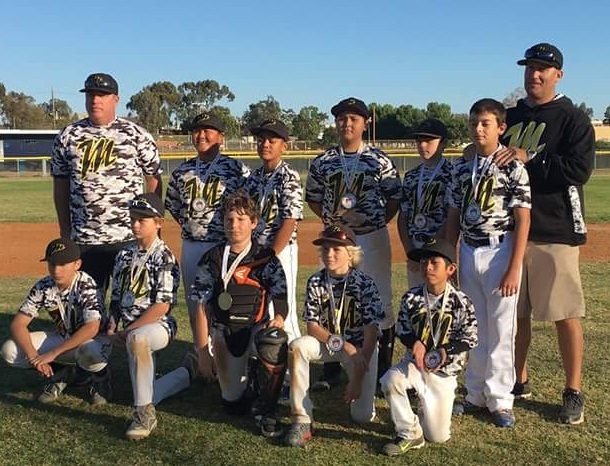 Coaches spent countless hours with the kids focusing on improving their individual skills." "The manager and coaching staff were awesome! Very organized practices. Highly encouraging to the kids and made it fun. I really enjoyed watching how far the kids have come in their learning since the beginning of the season." "The coaches worked well with everyone during practices and games. They encouraged everyone to do their best and to play as a team." "Overall we were stoked and our Son had a great time. I would recommend MMYB to my friends." "Coaches were great. Thanks for an awesome season!"